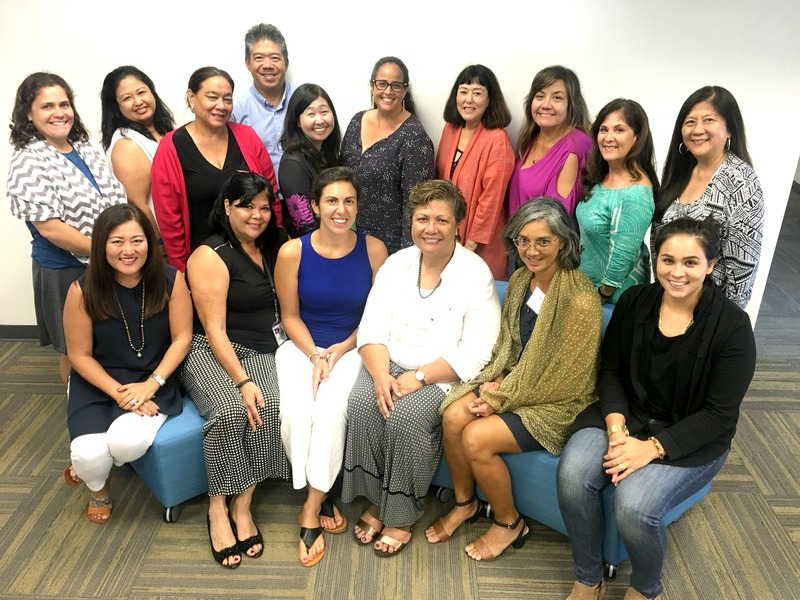 ENGINEERING CHANGE: The ‘Ohana Nui “Engineers” — DHS and DOH staff members leading the way in transforming how services are provided to children and families. • Launched ‘Ohana Nui, a multi-generational service approach to help families break the cycle of poverty and initiated the Kupuna Caregivers program to help family caregivers with full-time jobs tap into community resources. • Secured funding for new high-security Hawai‘i State Hospital facility and increased focus on mental health treatment. • Created a statewide opioid abuse initiative involving state health, public safety and consumer protection agencies and implemented the state’s first medical marijuana dispensaries for qualified persons with health conditions. • Increased vector control to prevent the spread of mosquito-borne diseases such dengue and zika.